José has taught economics at Harvard University, University of California Los Angeles (UCLA), and Universidade Católica Portuguesa. José´s research addresses a broad set of issues including democracy and economic growth, the cost of gender discrimination, and the diverse consequences of globalization, and has been published in journals such as the Journal of Monetary Economics, the Review of Economics and Statistics, the Journal of Public Economics, and Economics Journal, as well as volumes edited by Harvard University Press, MIT Press, and Princeton University Press. 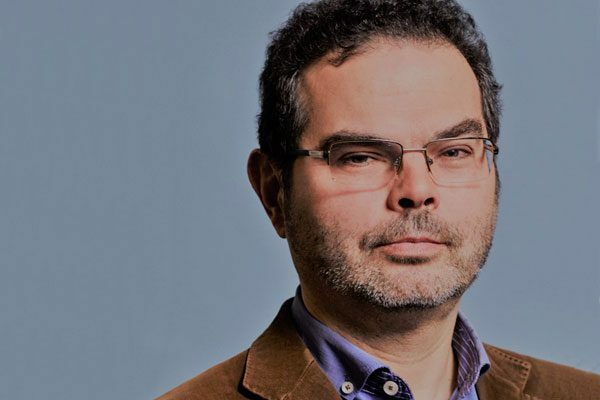 In 2016 José co-edited, with Francesco Franco and Mário Centeno, “After The Crisis: Reform, Recovery, and Growth in Europe”, published by Oxofrd University Press. José´s academic work has been commented Time Magazine, The New York Times, Handelsblatt, La Repubblica, Expresso, and Público. The Good, the Bad and the Different: Can Gender Quotas Raise the Quality of Politicians?